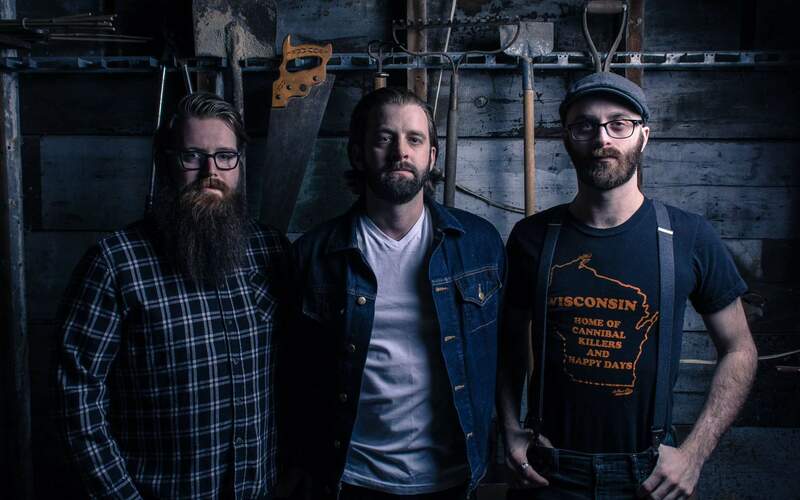 Listening Party, a 2018 Wisconsin Area Music Industry (WAMI) nominee for Bluegrass/Americana, have found a place in the original music scene around the Midwest with their soulful stage presence and infectious melodies. The trio out of Milwaukee, WI present a fresh brand of Americana music that feeds from folk, classic rock, soul and bluegrass. Singer-songwriter Weston Mueller, a Northern Wisconsin native, leads the group with “every note full of expression and feeling” (Milwaukee Journal Sentinel). Complemented by multi-instrumentalists, Joshua Hester and Jacob Wood, each song paints a portrait of the groups varying musical backgrounds.